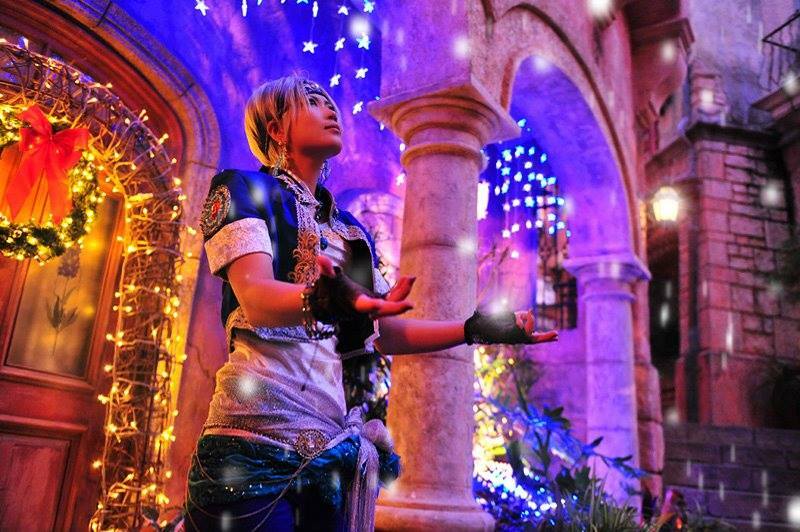 Reika Arikawa has been gaining experience as a Cosplayer for over 18 years now. She has made a name for herself with her elaborate costumes. Her popularity is not limited to Japan only, Reika is also sought after internationally. This can be seen for she is regularly invited to events in Asia, America and Europe.